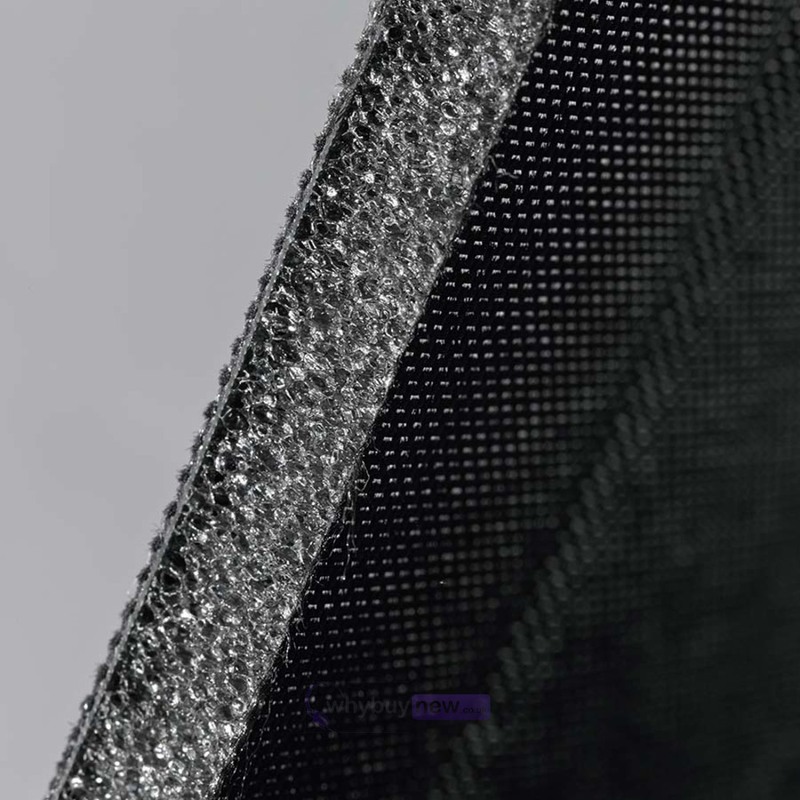 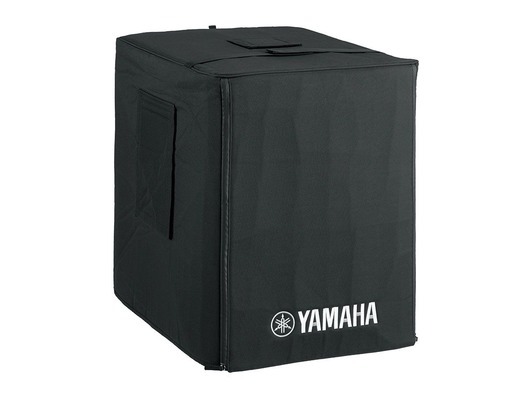 The Yamaha SPCVR-15s01 Speaker Cover is a professional-looking protective cover that will help prevent your speaker becoming damaged from knocks and spillages while in-storage or during transport. 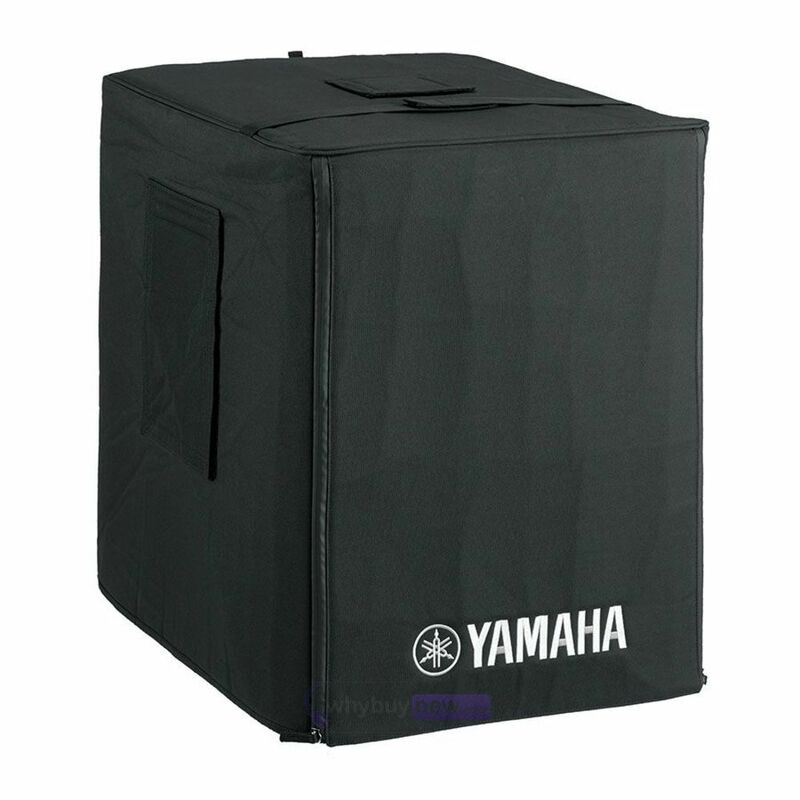 The cover is designed to allow easy access to the rear panel and carriage handles, and also includes a hidden inner pocket for carrying cables and other items. 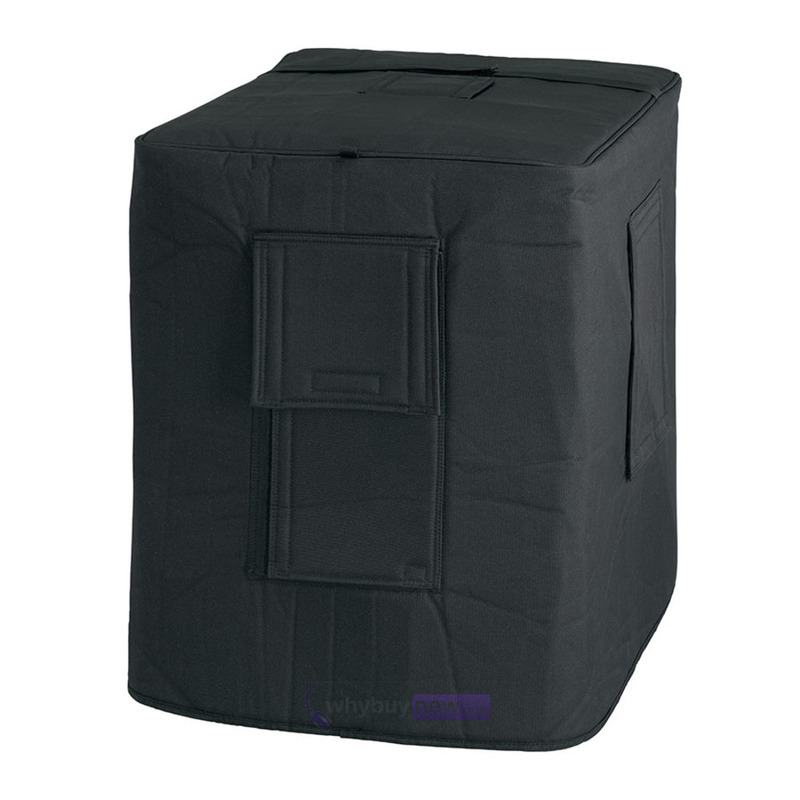 The SPCVR-15S01 functional speaker cover helps protect your speaker from unfavourable weather conditions during outdoor performances, dusty and dirty warehouse storage, or the rigors of equipment transport on the road.